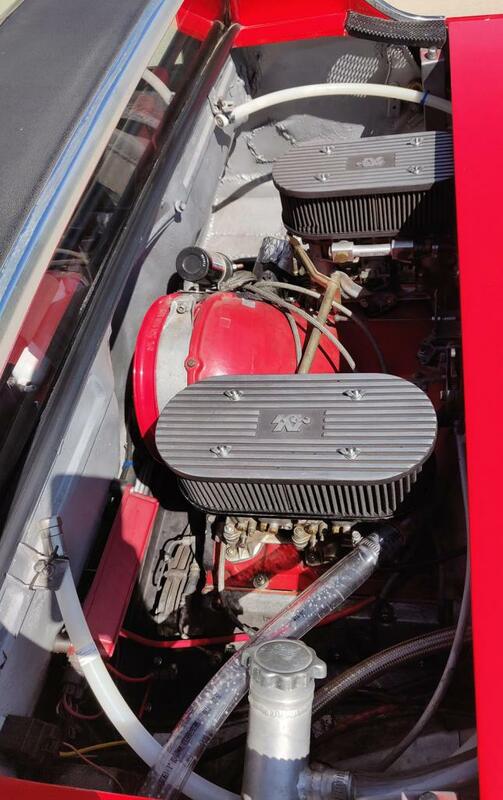 Pulled engine for maintenance: replaced spark plugs, distributor cap and rotor, oil/filter change, valve adjustment, checked all head studs (with socket), dash/interior/seals/bumpers wiped down with 303 aerospace protectant, carburetors cleaned, breather lines replaced. Daily driving to work this week! 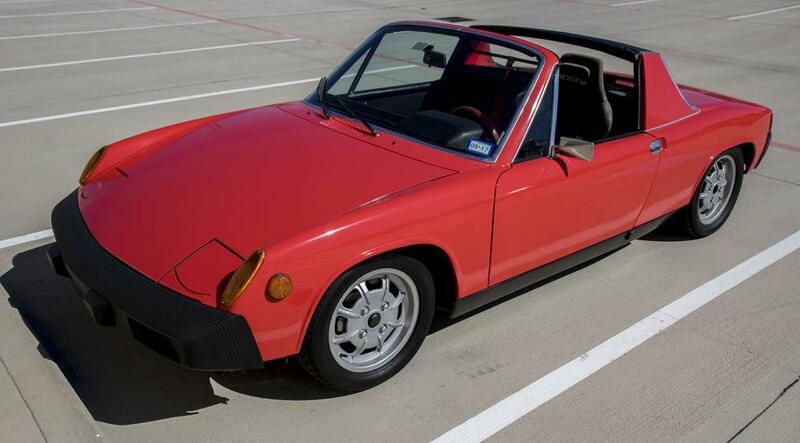 This is a 1976 Porsche 914 that has a 1981 Porsche 3.0L SC engine. Almost all work done to the car has been done by myself (except wrap, bodywork, and specialty rebuilt parts). I have owned the car since 2009. 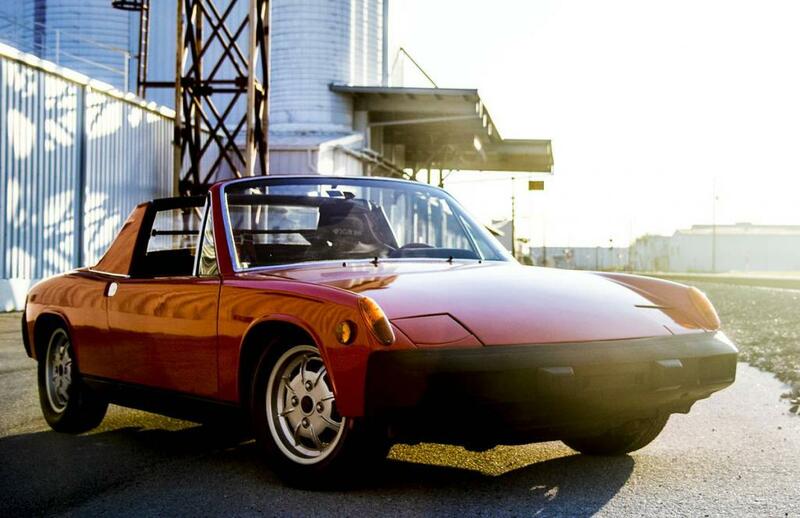 In 2010 I purchased a project 911 to swap the engine to my 914. 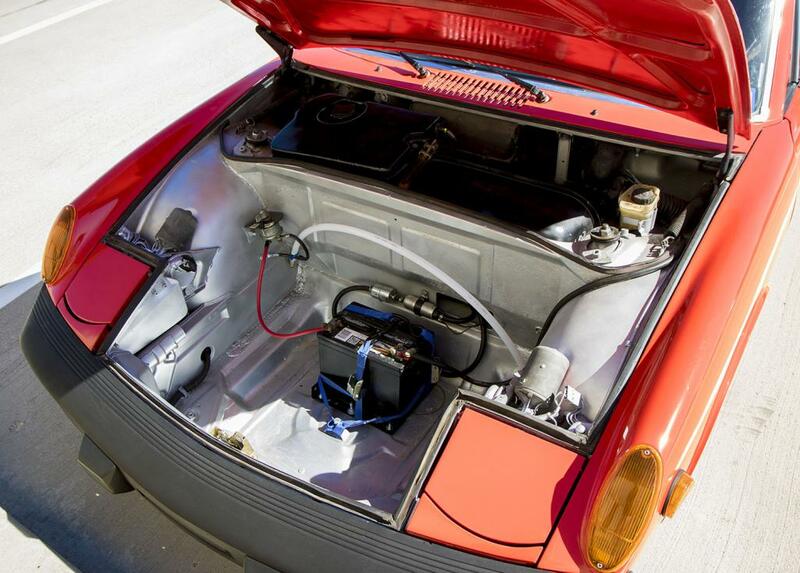 After preparing the engine and collecting parts the swap was done in the summer of 2014. I have driven this car every fall and spring when there is nice weather. Mileage of engine and car is unknown. Annual driven estimates are 2-4 thousand miles. Engine pulls hard (stock is 180hp...with my tweaks is probably ~200) and is a true blast to drive in this tiny car. 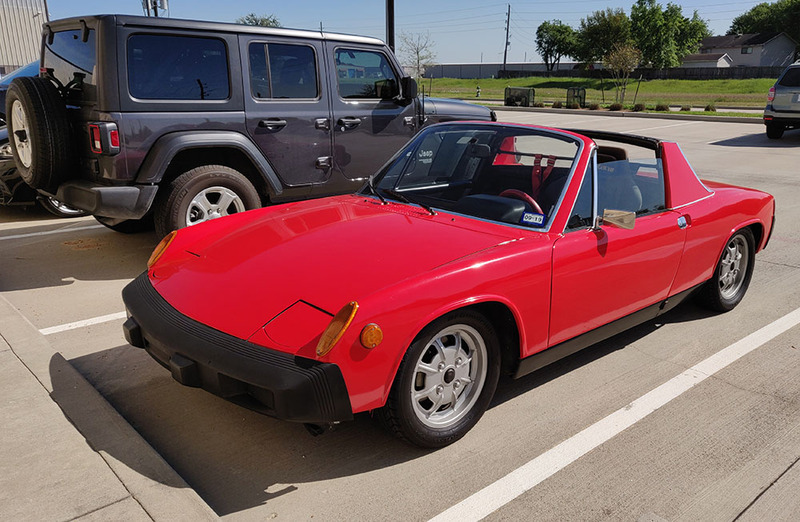 Previous owners gutted the car for autocross - this is a lightweight 914 with no radio, no A/C, no heat, no electronics, and no comforts. 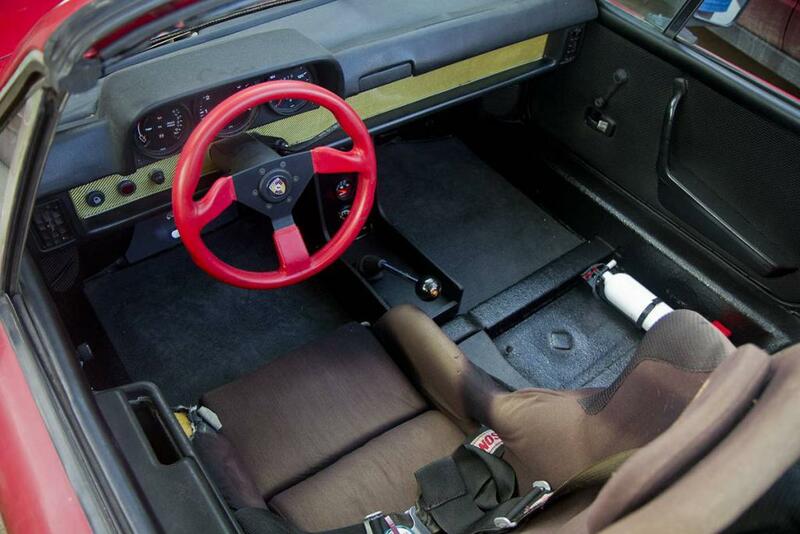 Interior is bed liner - no carpet. I do one or two autocrosses a year. No accidents under my ownership and never needed a tow truck. I also own a 2000 Boxster S that I work on myself as well. Houston disclaimer: car/house/neighborhood has never flooded. Slight rust issues were fixed by my quality bodywork guy before being wrapped (paint underneath is faded red). Previous rust issues were already fixed before my purchase (battery hellhole). 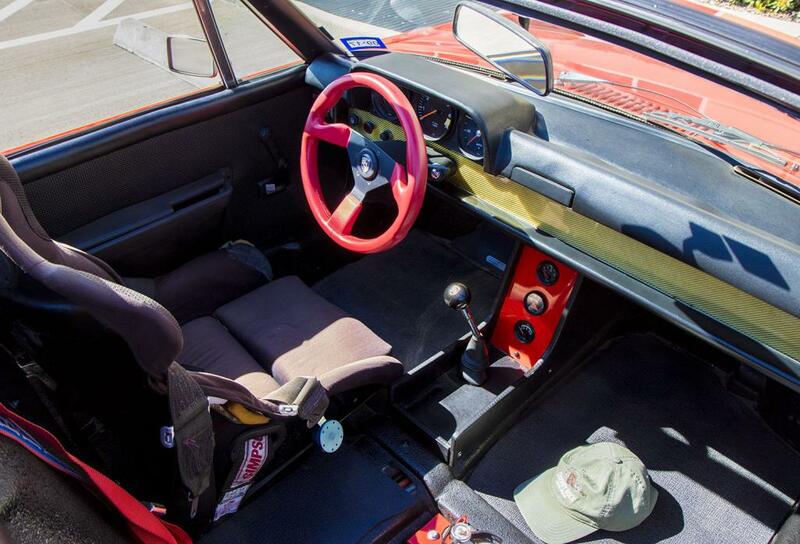 Racing seats need to be recovered or replaced - I have passenger seat but it is not in car. The oil tank oil filter mount was not drilled center so I am using a remote oil mount. 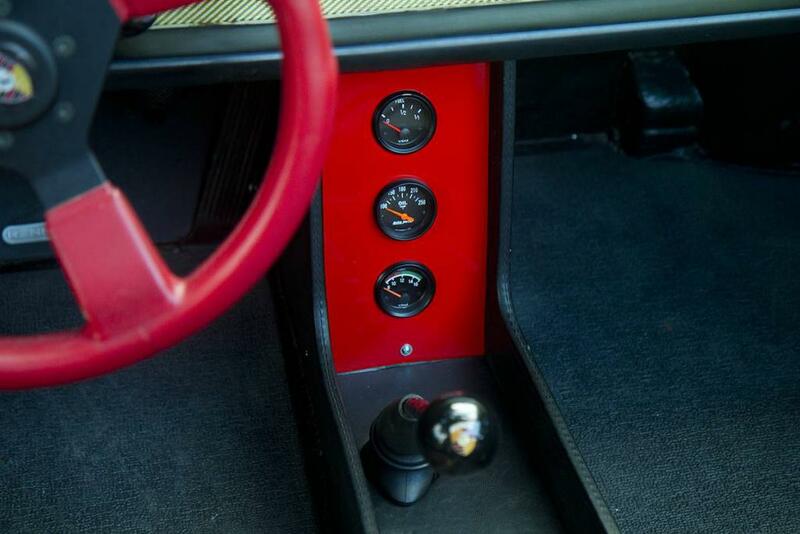 This allows for extra oil temp sensors that are featured in the center console and for the remote fan. Engine leaks like any classic Porsche engine as does the oil tank through a fitting or mount (plans are to re-seal next time I pull engine for maintenance). Speedometer is not accurate - bounces around under 30 mph despite new cable. Wipers move slow but good enough for Texas inspection. I have the engine lid (2 of them - planning for GT lid), front and rear valence (not on car), spare w/ good tire mounted, 2 extra wheels, bin full of random parts, and the full factory service binder. I do not need to sell and very much enjoy this car - I even daily it to work as it's reliable. 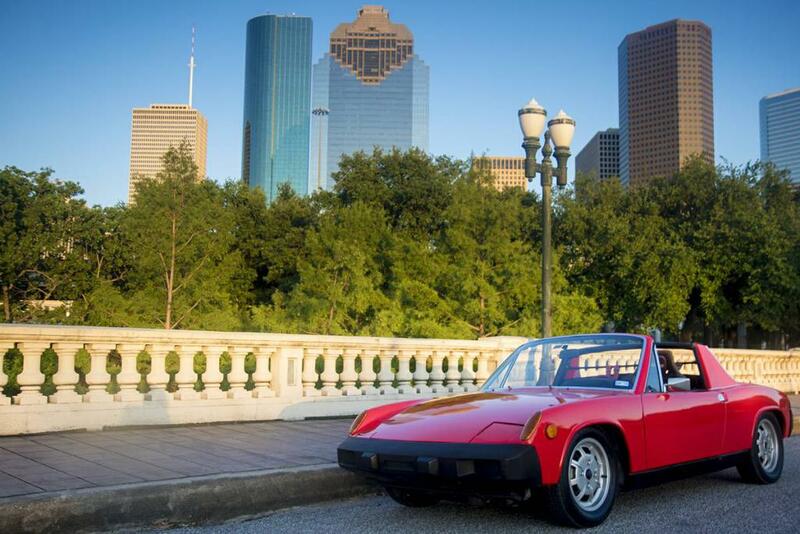 If you are a certain distance from Houston I'd even drive the car to you upon sale. 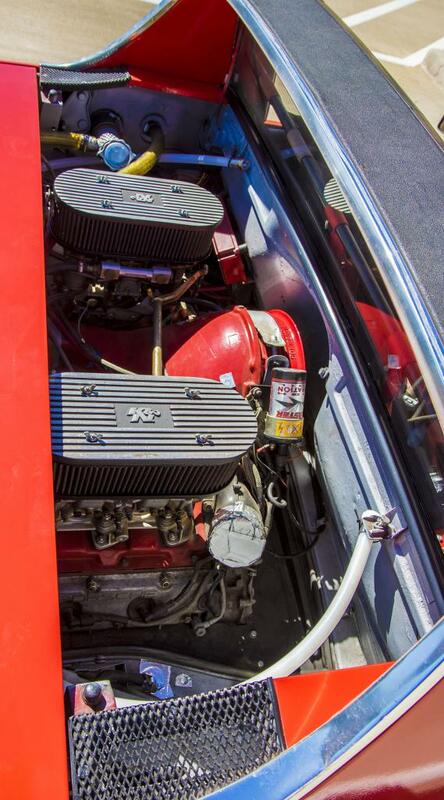 Gates LP (Low Permeation) Carb Fuel Line 5/16"
Added pictures and updated price. The photo in front of the mural is especially nice. Still available. 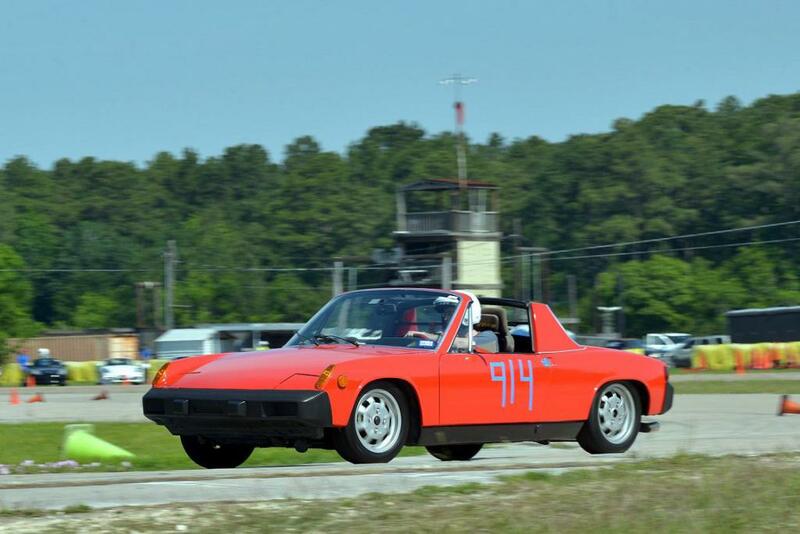 Did an autocross last month for the first time in a couple years - car was great! Great little car. I know this would be gone if it were a 75 or older, but Im still considering it. Any idea where the oil leak is coming from? What else does the car need? It has drip spots in several areas but they aren't gushers as a week parked at work might see one or two drops. I'd have to get under it to look to be specific. Definitely around the oil pan/plug area. And the oil tank itself which can be a bit random and sometimes does nothing and other times leaves several drops in one day- either the return or feed line needs to be resealed. Definitely needs new or recovered seats. Engine lid installed and front/rear valences if desired. Eventually the shaft bearings on the carbs should be replaced. Oh and I just installed a new battery. 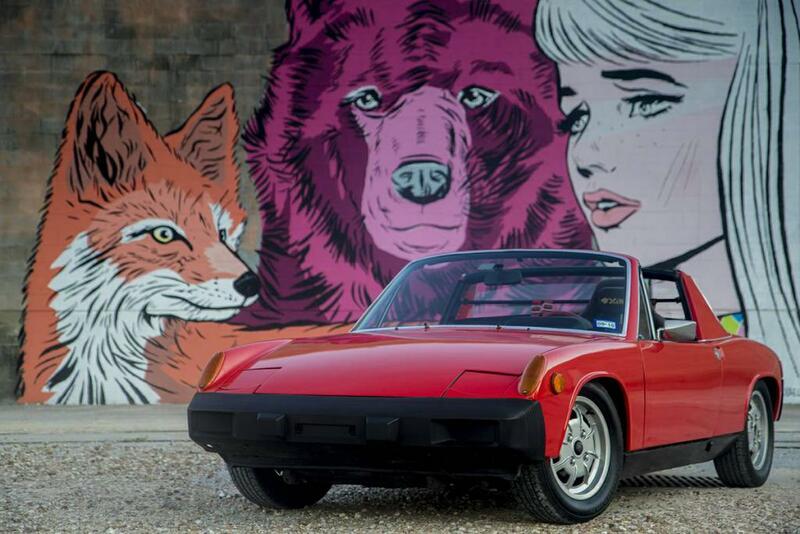 I can't believe this car is STILL available... seems to be a great deal for little investment. (IMG:style_emoticons/default/idea.gif) (IMG:style_emoticons/default/idea.gif) But I'd be homeless and divorced if I bought this one. As previously mentioned - I have no idea on the mileage of the engine. Despite the car driving great for 10 years with it being a /6 for 5 years - I've ran some engine tests. Even with 2 questionable cylinders this car pulls hard and runs great. 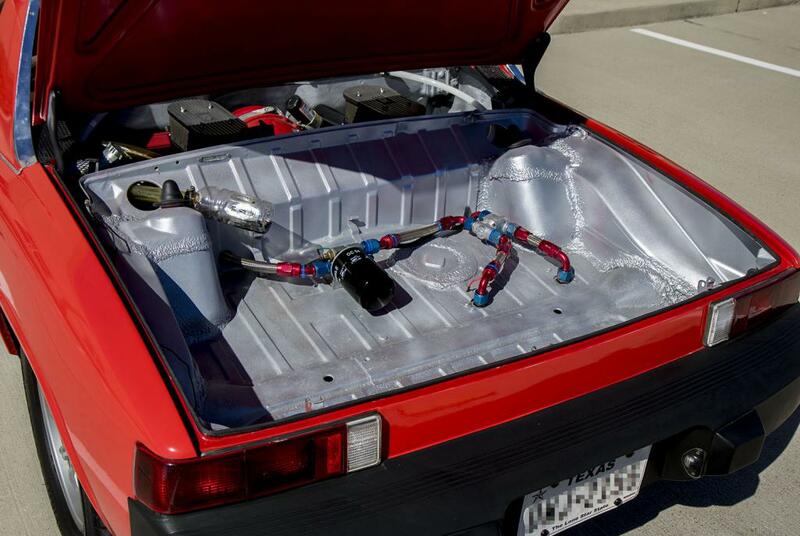 However - the leak down test was done after the car sat in storage for 6 months and without driving it. I'm not sure to the accuracy of the numbers but am still sharing them. I cannot solidly say where the air was escaping but I believe it was through the rings. Head studs are snug. 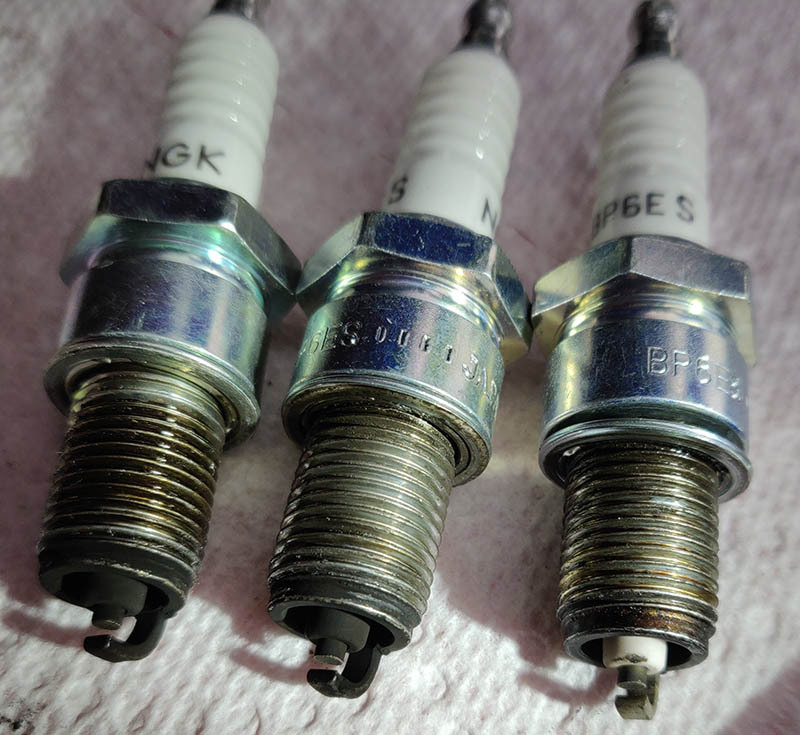 Spark plugs with 150 miles of run time do show some fouling on those 2 cylinders. If there are any mechanics that would be interested in seeing the extra parts that I can include - let me know and I can send a link to a video documenting most of it. There is a bin of 911 engine parts along with other stuff that might be worth something to the right person. 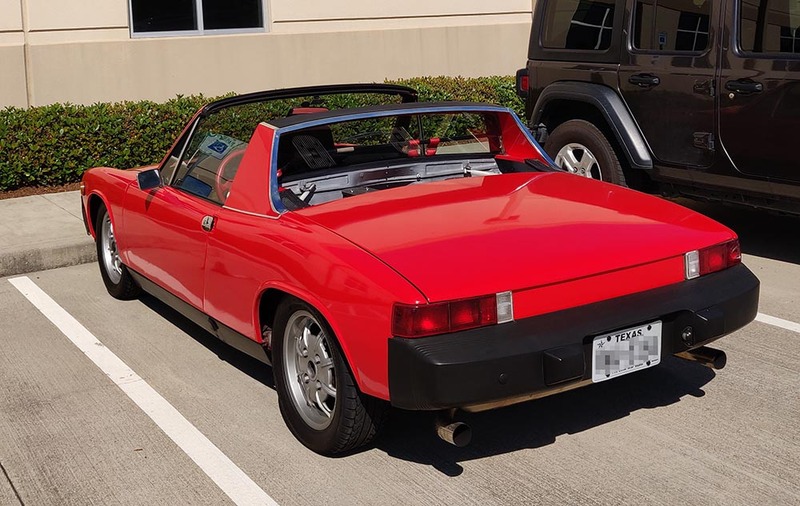 Where in Houston is this car? I can't believe I forgot I ran an oil test on this car! 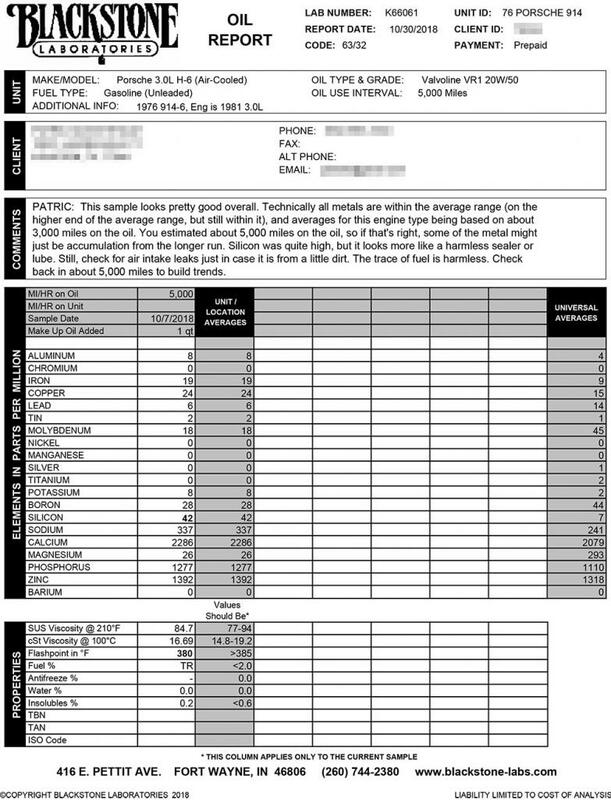 Here are the results from Blackstone - did the test when I pulled the engine for maintenance. Mileage was a very rough estimate given my speedo is not accurate. Could be off by a bit. They made a note that the silicone is high and the cause could be sealer - this is likely an accurate statement as I did use a fair amount of sealer on the bolts for the oil tank (they pass through to the inside) and the return line into the tank.